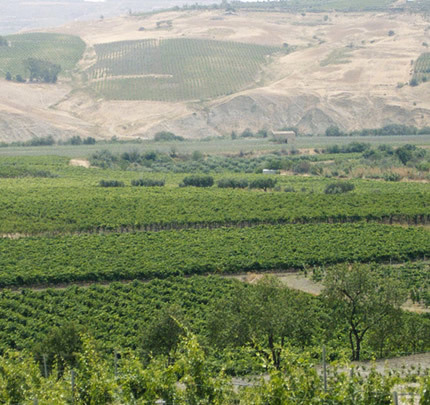 Foraci wines come from a land rich in history and tradition, Sicily. 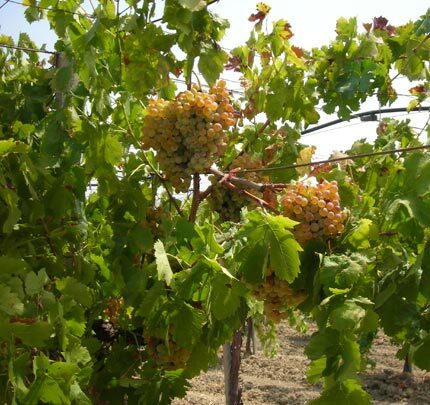 The most important Sicilian grape varieties, are growned in the extraordinary and unique territories Ferriato and Giudeo. 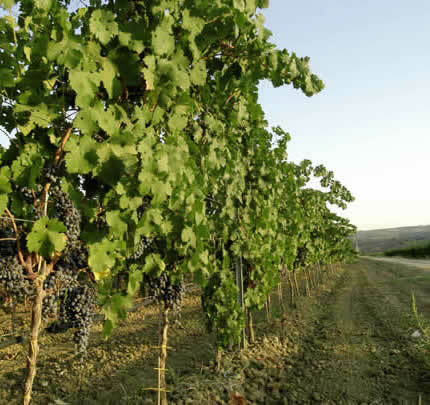 Since three generations the Foraci family have devoted themselves to winegrowing and improvement of native vines, experience and technology have joined passion in order to give the Sicilian appreciators great certainties to taste. 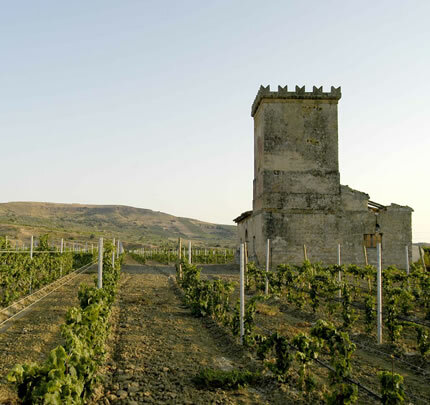 In order to turn every glass of wine in a tasting of culture and our history. TENUTE TRE CUPOLE Soc. Agr. S.S.